A multidisciplinary program of course work and experiential learning that reinforces the transportation theme of the Center. NCTR directs participation in the education programs of the university via teaching courses, sponsoring student seminars, and recruiting and supporting students. The following initiatives are elements of CUTR’s educational program in which NCTR will be involved or have significant responsibility. Historically, CUTR’s development has differed from that of many transportation research centers. Typically, research centers are outgrowths or initiatives of teaching faculty who are looking to collaborate on transportation research and find value in establishing a center. These centers have a strong focus on the teaching mission of the university, and the faculty are usually intimately involved in teaching. CUTR’s evolution differed in that it was created by the State legislature to ensure that Florida had a research and policy advisory capacity to provide assistance as it faced transportation and land use issues. Thus, the original focus of CUTR was on policy guidance and multidisciplinary research. 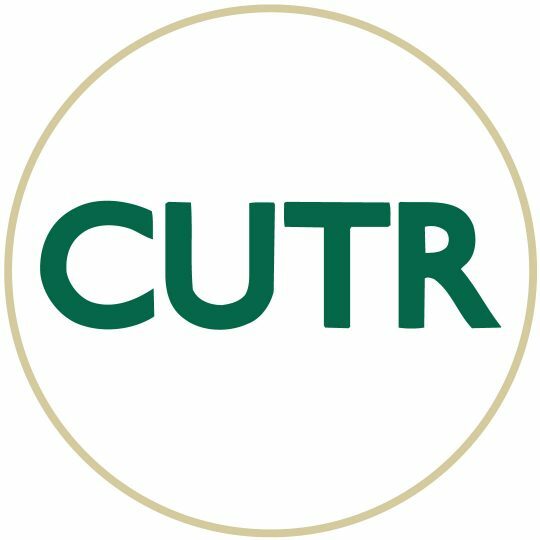 Over the past 11 years, CUTR has become increasingly involved in the educational mission of the University of South Florida (USF). While it has retained the client focus and “real world” problem solving mission, it has increasingly embraced the educational mission, both as a natural complement to its mission and as a result of the logical opportunity to contribute in the area of education. Involvement has grown from adjunct teaching and collaborative research to being a substantial employer of graduate research assistants and providing advisory faculty for student chapters of the Institute of Transportation Engineers, ITS America, and the Society of Automotive Engineers to more recent commitments to provide teaching and explore transportation education opportunities and needs in the context of possible degree program additions at USF. Beginning in 2010, the University of South Florida is a participating university in the Transportation Leadership Graduate Certificate Program. The program offers university-level, graduate coursework covering different areas of transportation taken for credit with the participating universities.